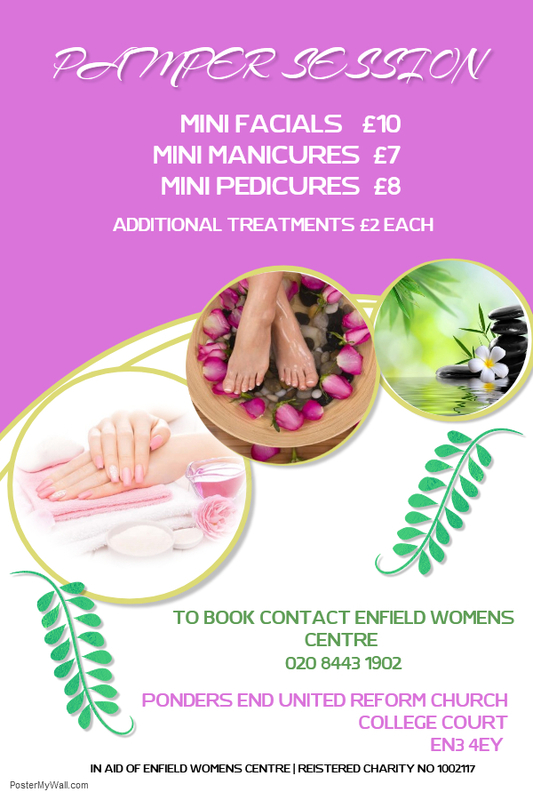 All treatments will be done by our fully qualified beautician Jade. PLEASE book in advance by contacting the number on our poster! !